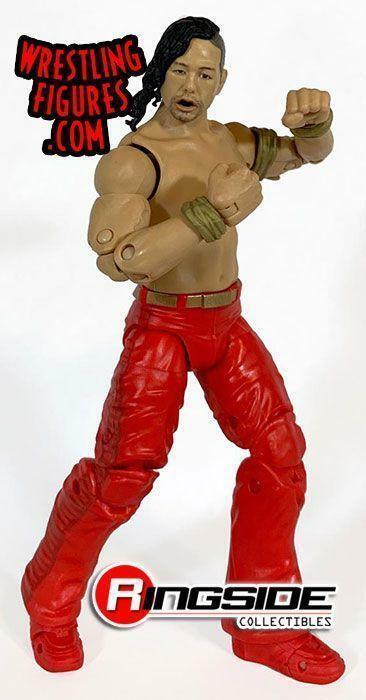 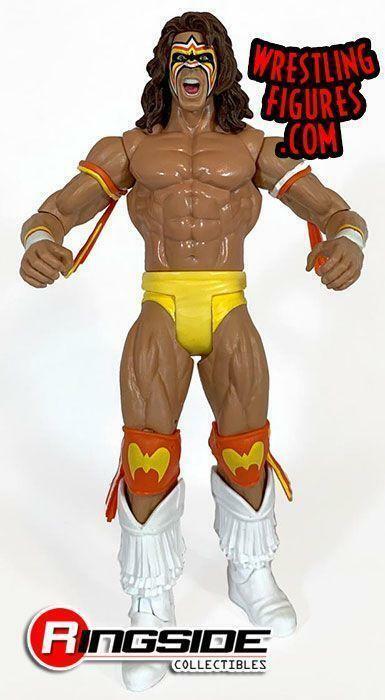 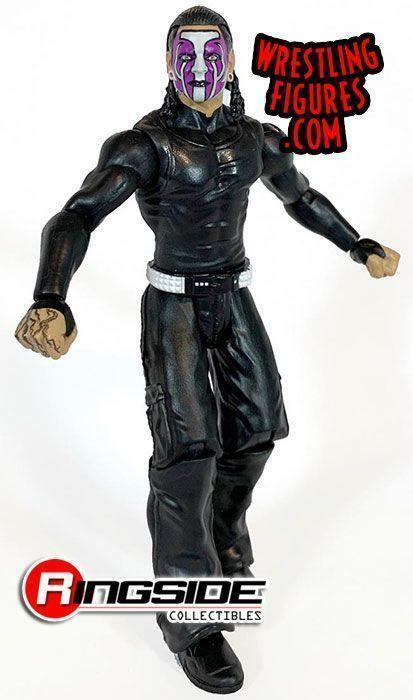 WrestlingFigs > Figure News Posts > MATTEL WWE WRESTLEMANIA 35 AXXESS PROTO IMAGES! 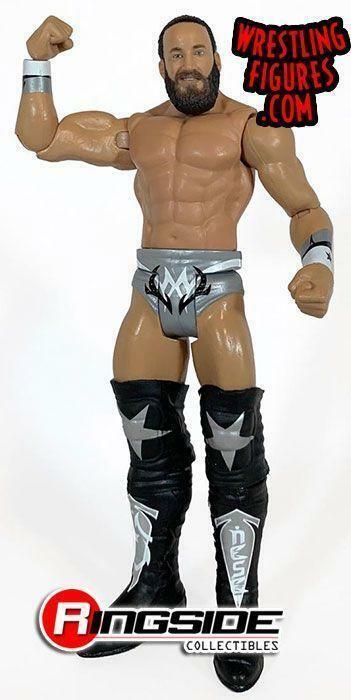 MATTEL WWE WRESTLEMANIA 35 AXXESS PROTO IMAGES! 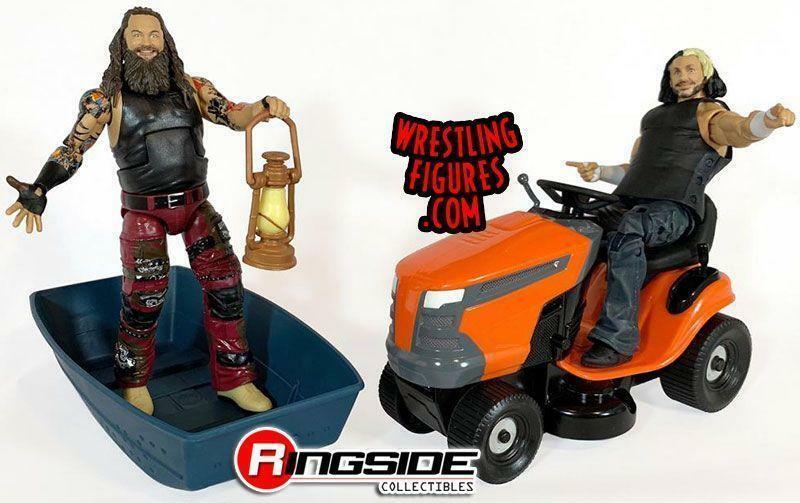 Mattel WWE WrestleMania 35 Axxess Toy Wrestling Action Figures have NEW LOOSE PROTO IMAGES !